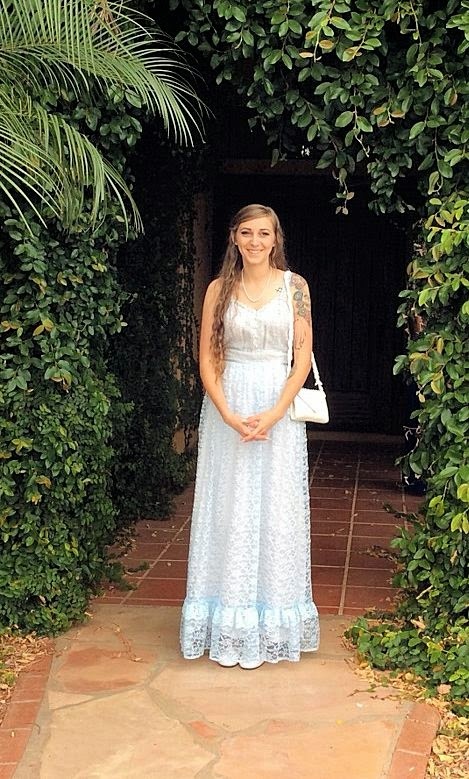 One of my lovely customers, Kara, bought a gorgeous 1970 blue ice, lace prom dress from my ETSY shop. 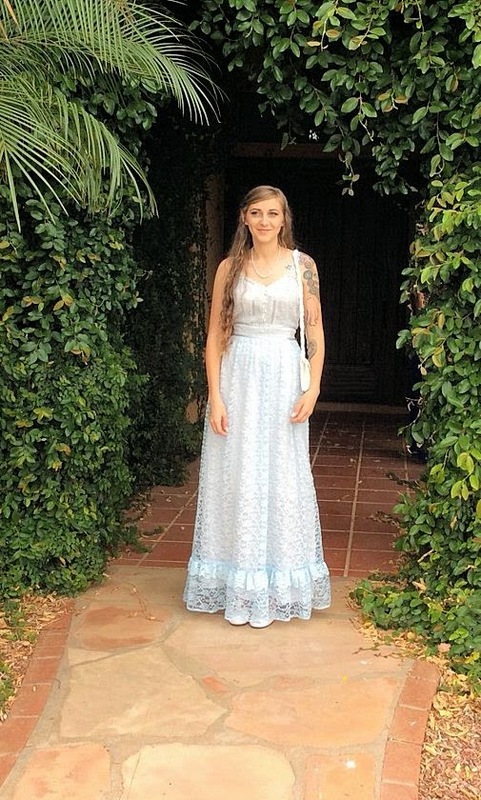 She wore it to her prom. 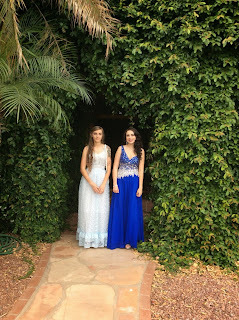 Here are the pictures from her prom. The pictures are fantastic. The dress looks like it was made for her. The dress was Made in the USA, union made. My thanks to Kara for her purchase of the dress. 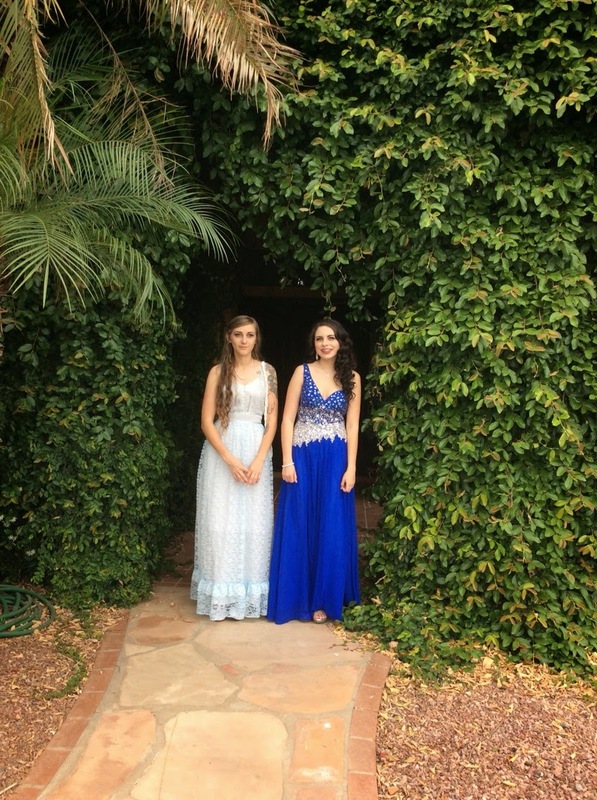 I am so happy she enjoyed her prom and the dress.